Much of the novel is comprised of sentences delivered in a passive construction (“it was known,” “there were some who thought”). This serves to heighten the sense of the village as a separate, gossipy and moralistic unit. Cleverly sprinkled colloquialisms (“Jackson’s sheep had taken the fear”) also evoke a countryside milieu. The greater, outside world is seldom mentioned or described. As seasons go by, hopes for some kind of closure about Rebecca Shaw are intermittently fanned when she comes up in conversation or in some recurring image or rumor. But within the scope of this novel, such hopes can’t be realized. Even as villagers move on to other experiences like pregnancy, child-rearing, aging, and death, they’re troubled by the never-ending question—what happened to the girl? 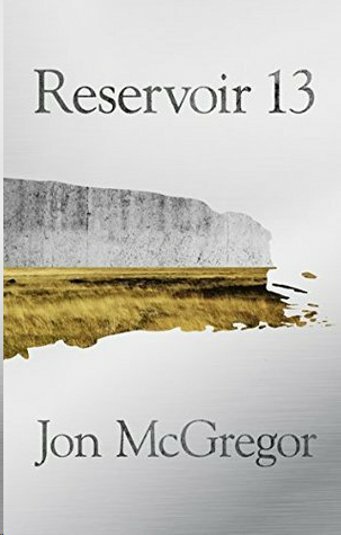 Reservoir 13 continues a distinctive lineage that extends from Flannery O’Connor’s Southern gothic to more recent “community-centric” works like The End of Vandalism by Tom Drury and Harvest by Jim Crace. But there’s something more haunting, more ruthlessly objective in the lens McGregor trains on the people and wildlife in and around the village. In the 13 years that transpire in this story, some folks will bumble into happiness. Others will experience lifelong frustrations and dashed hopes. With each year that passes after Rebecca Shaw goes missing, people grow older and die. Jon McGregor is there to record it all and let us, his readers, do with it what we will.